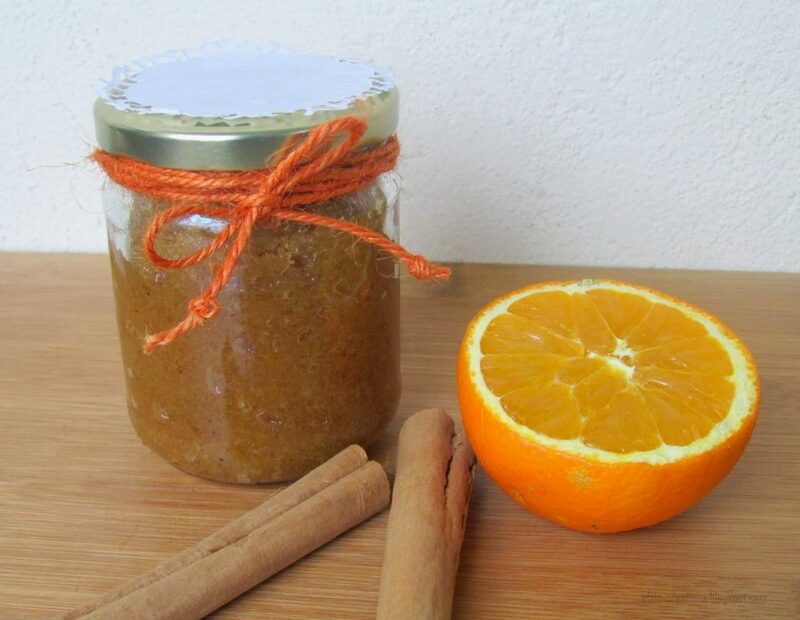 I have always wanted to make my own beauty products and this is my first recipe I have done by myself! 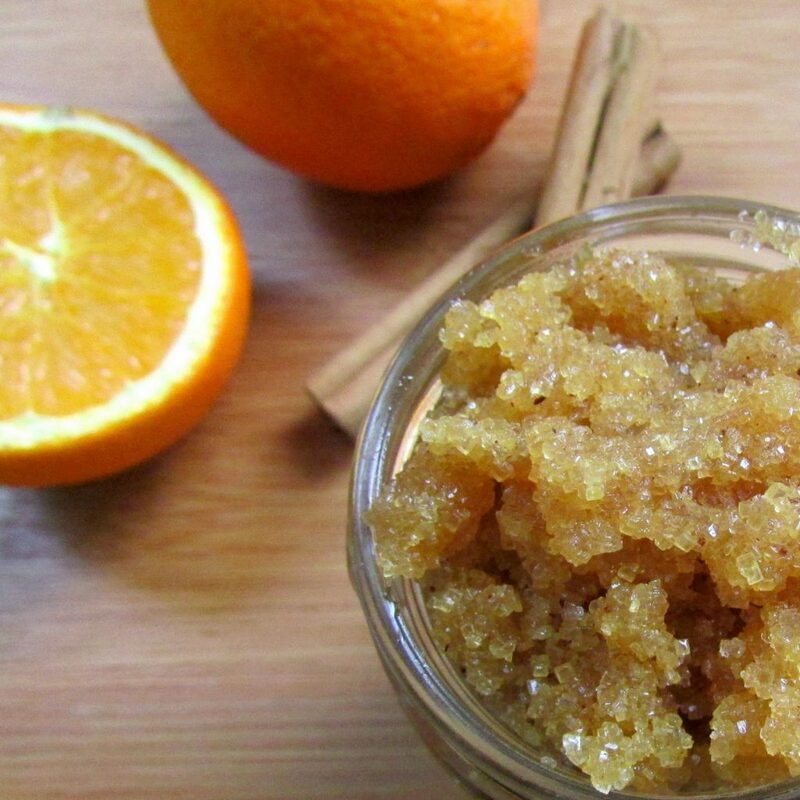 A really fast and easy sugar scrub with common ingredients and with an amazing aroma! Mix in a bowl the brown sugar, the white sugar and the cinnamon. 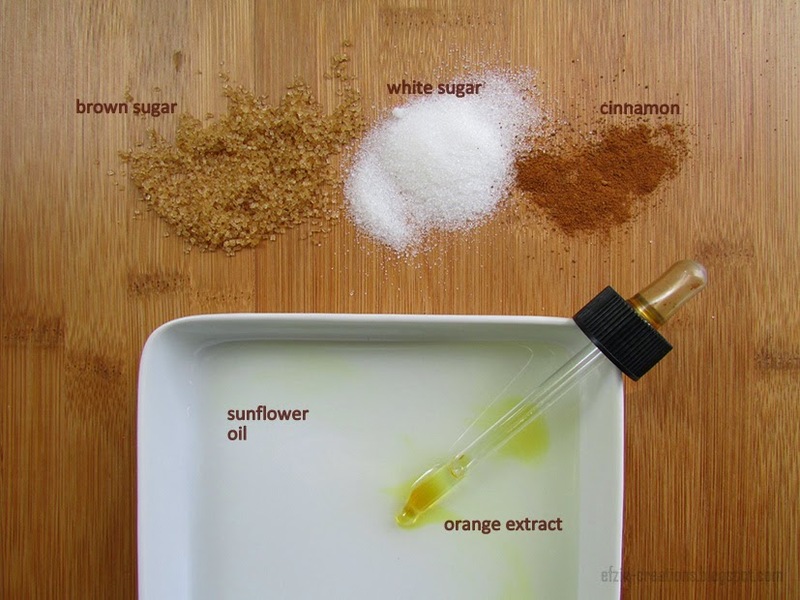 Slowly add essential oil and sunflower oil stirring until ingredients are well combined. Place in air tight container and store. If you leave the the jar open and add more essential oils, it will make your bathroom smells lovely! 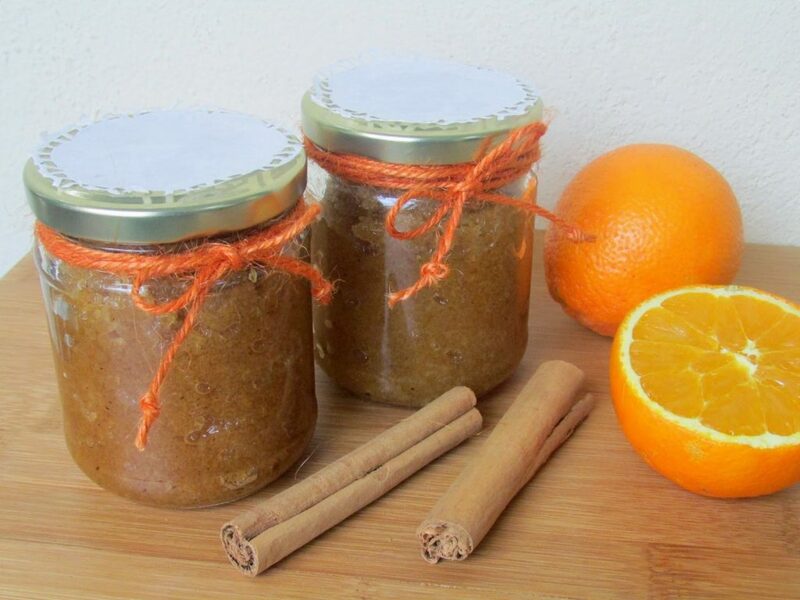 Just have in mind that if you keep the scrub in an airtight container it well last a few weeks unopened. Once you open it and use it keep moisture out of it and it will last up to a week maybe longer. 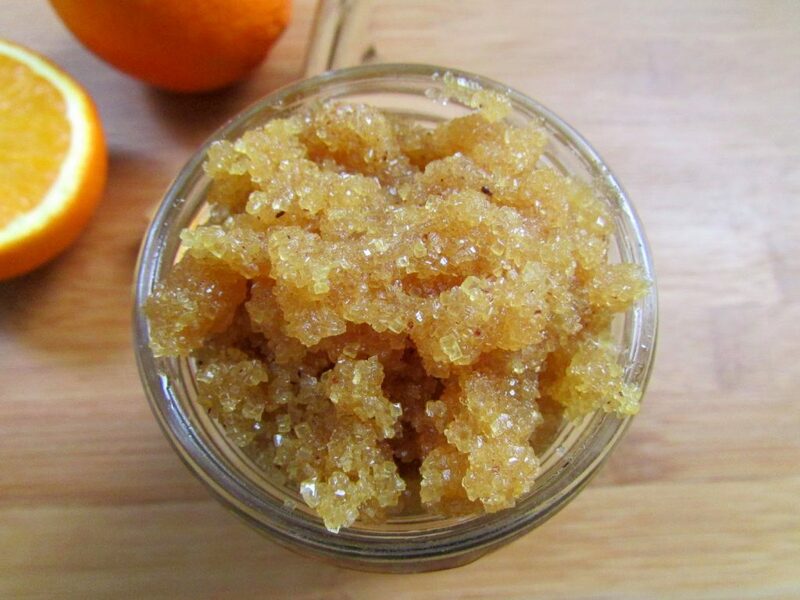 Just a tip…if you wish to extend your scrub’s “life” just add in the mixture 1tbsp of Vitamin E.
So…what do you think? Isn’t this a great Christmas gift for yourself or your friends? 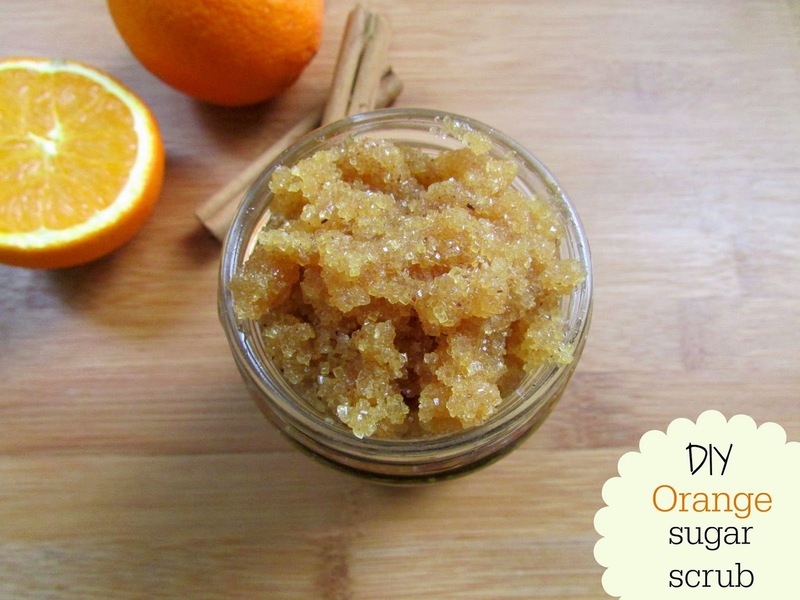 Just use it after a hot bathroom and it will make your skin smooth and soft and with a gorgeous aroma!